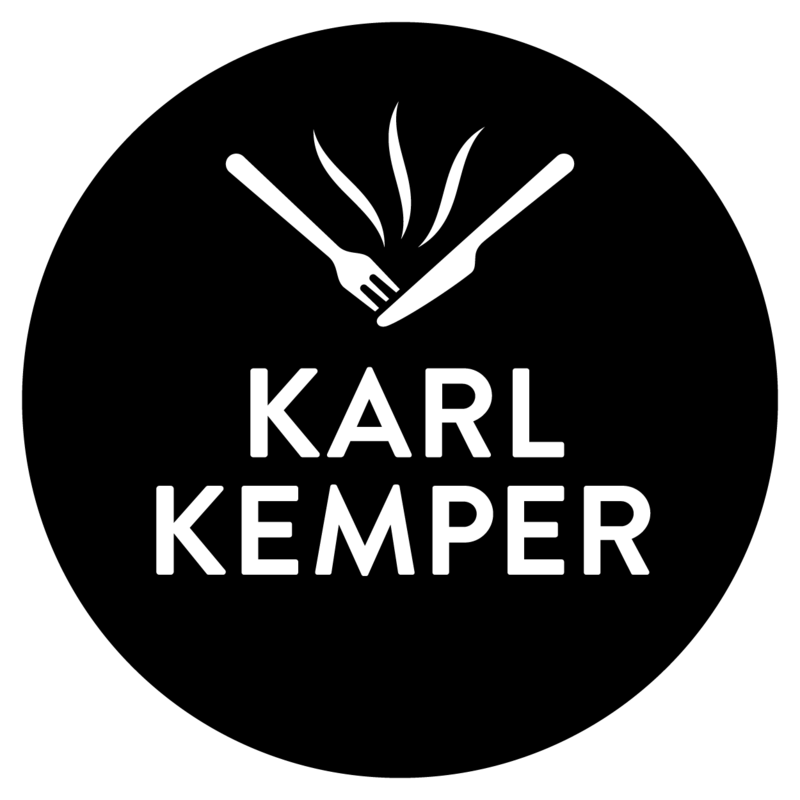 The KARL KEMPER brand is the experienced partner and full-range supplier for deep-frozen convenience products around the subject of meat. 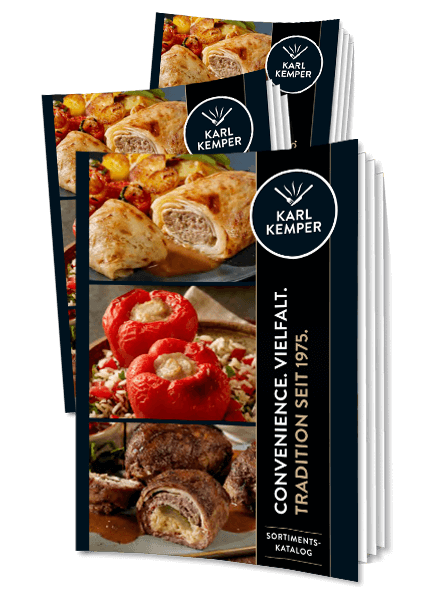 Whether pork, beef or poultry - KARL KEMPER will always convince the demanding user by national and international specialties and highest quality standards. First-class raw materials and experienced employees ensure first quality products - always with a hand-crafted touch. The enthusiastic eater as well as easy and quick handling for the user are always at the center of our wide range. 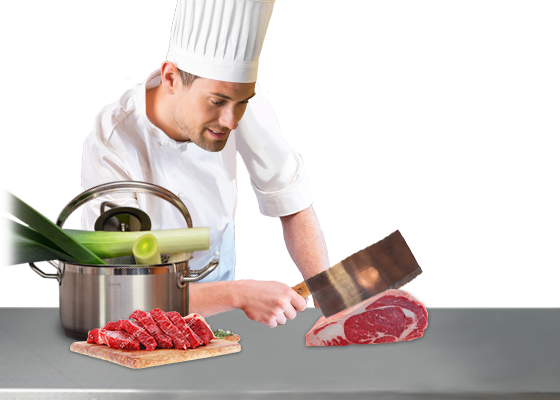 Discover KARL KEMPER's world of enjoyment for your menu planning. 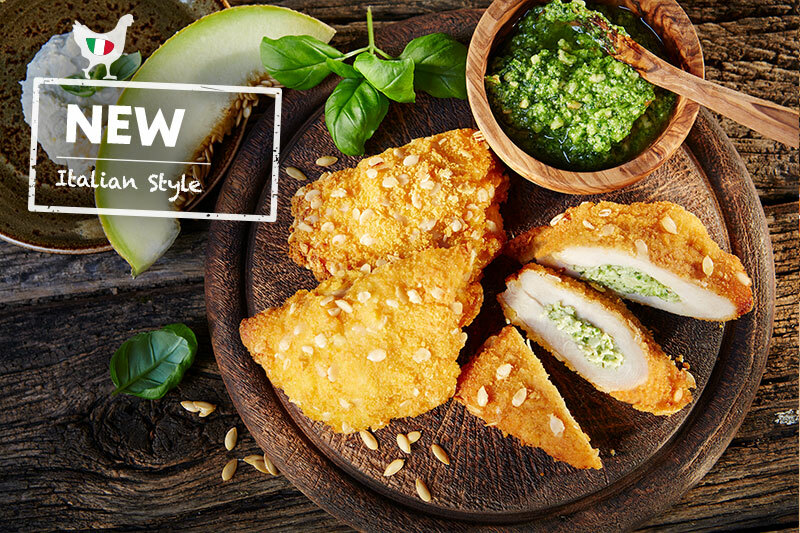 … with a large product variety. 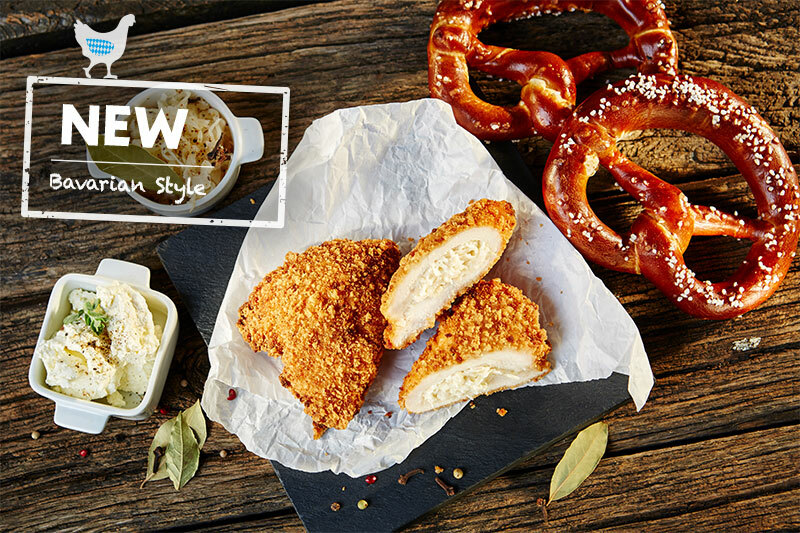 With this classic recipe Karl Kemper of Borken started his own business more than 40 years ago. 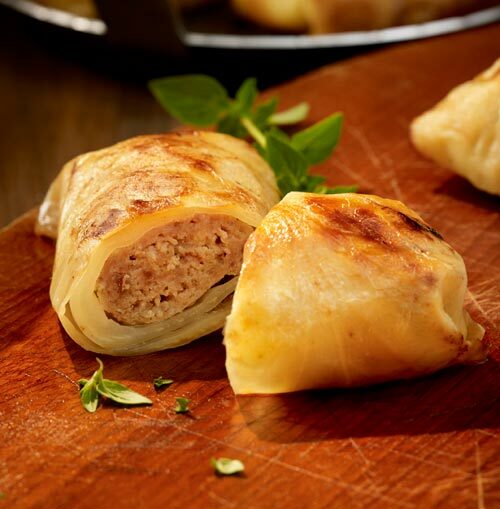 Already at that time, he realised the great potential of frozen food and began as one of the first convenience pioneers to wrap cabbage - plentiful available in the southern Münsterland (a German region around Münster) - around spicy minced meat. 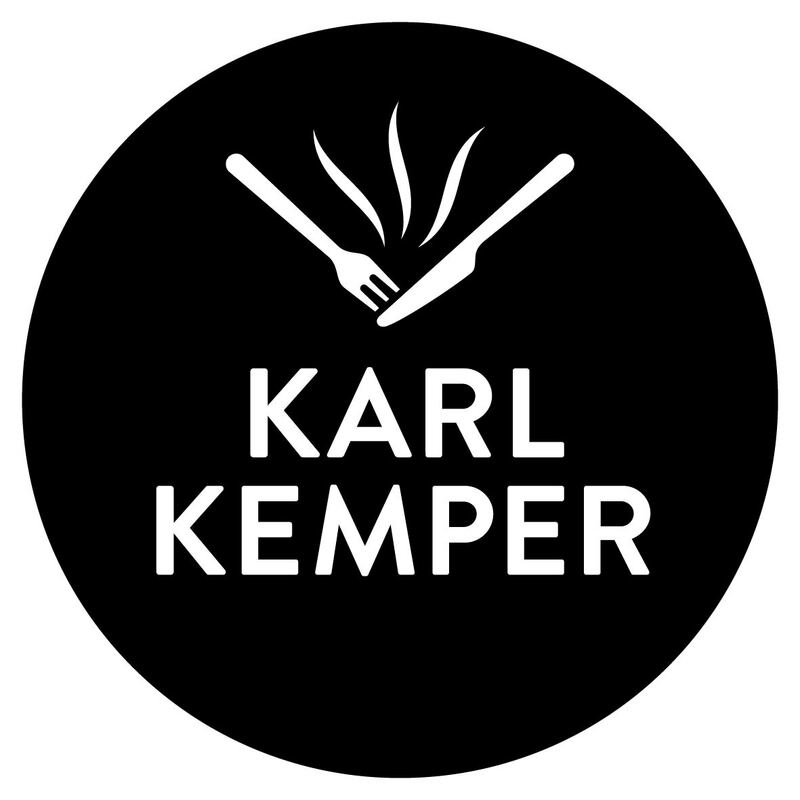 Here you will quickly find the right KARL KEMPER specialties for your dish offers. 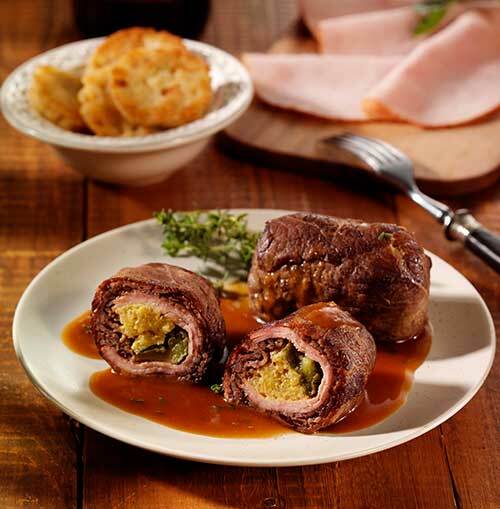 With this classic recipe Karl Kemper of Borken started his business more than 40 years ago. 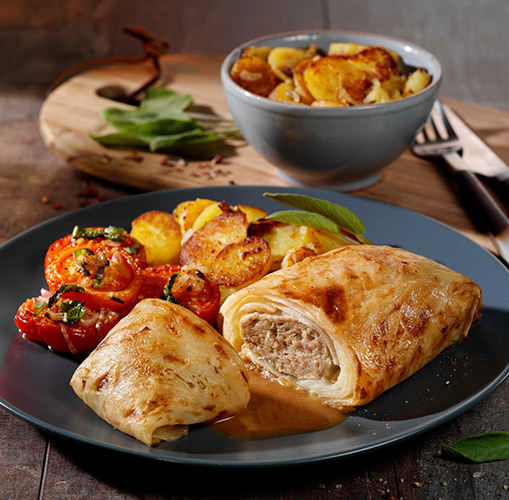 He already then realised the big potential of deep-frozen food and started as one of the first convenience pioneers to wrap cabbage - plentiful available in the southern Münsterland (a German region around Münster - around spicy minced meat. Subscribe to the KARL KEMPER newsletter now and always be informed about current trends, promotions and dates.